Virtual Histories Project – Taigh Chearsabhagh Museum and Arts Centre. 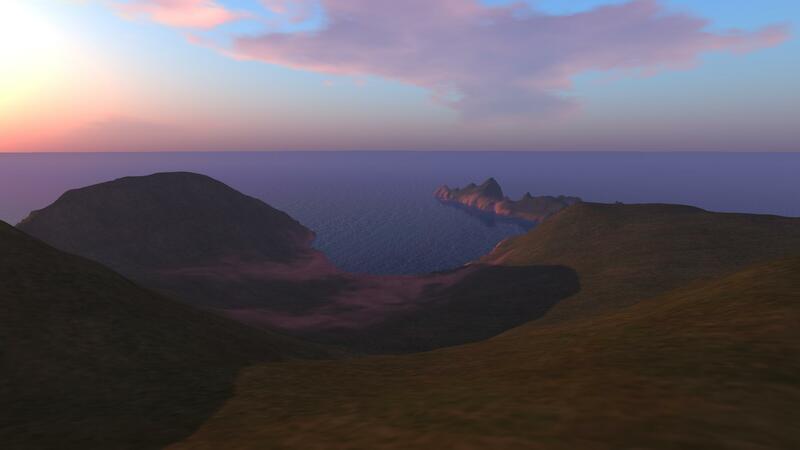 The interactive Virtual St Kilda exhibit was undertaken in 2014 and was exhibited in Taigh Chearsabhagh, North Uist from 4th May – 27th July 2014, as part of the St Kilda Exhibition. Recreating the Village Bay as it would have looked, enables a better understanding of how the island was and the way of life, around 1890 before the evacuation on 29 August 1930. St Kilda was declared by UNESCO as a World Heritage Site in 1986 for its natural heritage, and extended in 2004 to include its surrounding marine environment and in 2005 to recognise its importance as a cultural landscape. St Kilda is one of the few World Heritage Sites to hold mixed status for its natural and cultural qualities. St Kilda is of Outstanding Universal Value for its exceptional natural beauty and significant habitats. It is unique in the very high bird densities that occur in a relatively small area, linked to its range of complex and varied ecological niches. The complex ecological dynamic in the marine zones is essential to the maintenance of both marine and terrestrial biodiversity. The cultural landscape is an outstanding example of land use resulting from a type of subsistence economy based on the products of birds, agriculture and sheep farming and reflecting age-old traditions. The built structures and field systems, the cleits and the traditional stone houses bear testimony to over two millennia of human occupation in extreme conditions. The National Trust for Scotland owns the archipelago of St Kilda and manages it, in partnership with Scottish Natural Heritage, Historic Scotland, Comhairle nan Eilean Siar (Western Isles Council), Ministry of Defense and its agents QinetiQ. Kind thanks to The National Trust for Scotland, for support, and for supplying images and audio for the exhibition. Understanding the structure of a Blackhouse. Impressions of St Kilda video, real and reconstructed footage. Interviews conducted by the National Trust, with accompanying photographs. An interactive panorama of the digital reconstruction from inside the Feather Store. An interactive panorama of the digital reconstruction from inside the doorway of a cottage.